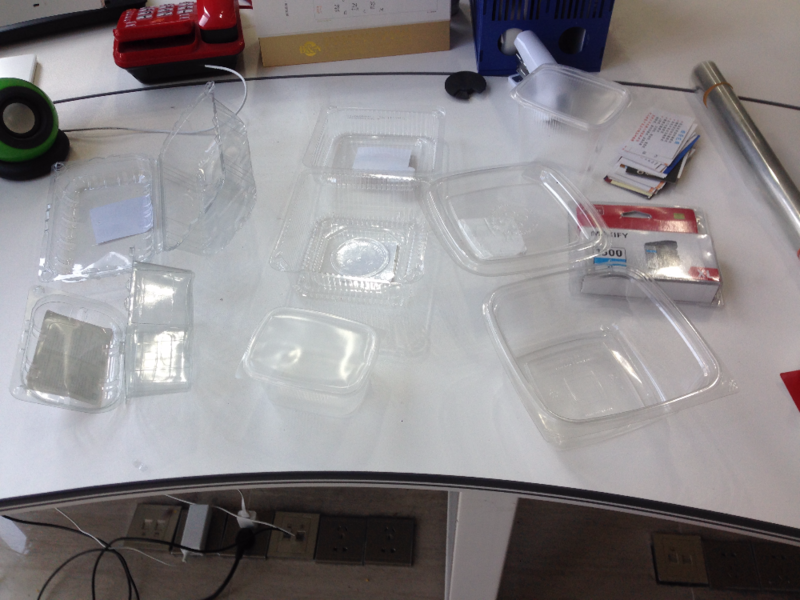 with a transparent film coating repacked in a board, form a seal packing. 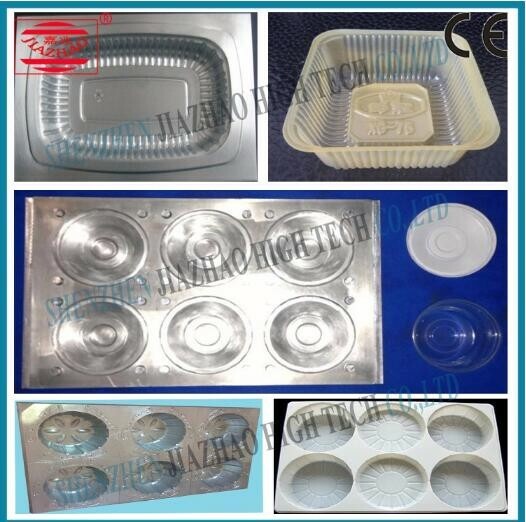 which can be produced with three-dimensional relief pattern like 3D advertisement products. 1.Machine inverter technology used in Japan electric puller, powered fast-moving large, pulls the film length is accurate, precise value is high. when the protection does not crack. 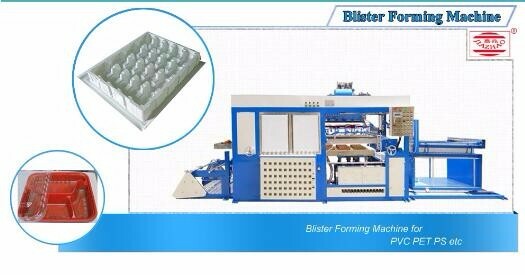 Brittle and difficult to mold release product is the best option for this machine. 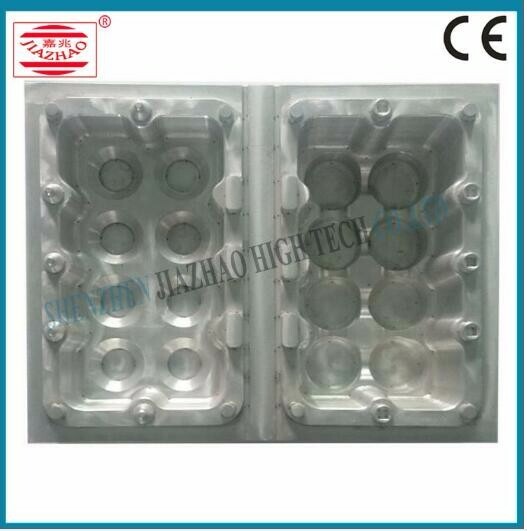 3.Secondary vacuum features that make the products more difficult shape, improve product quality, reduce scrap rates. 4.The model with electric adjustment, smooth and easy control, under the model synchronous regulator, fast and stable. 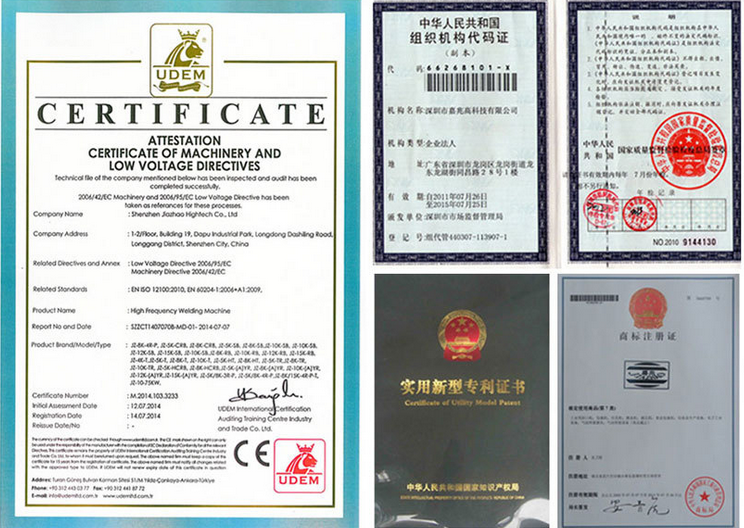 Regulation under the gate and out of the use of electric, smooth and accurate and quick. 5.Track link rugged steel, high strength structure to ensure integration of machine. Gates, all made of stainless steel furnace chassis. under the delivery of water production rate twice as fast than traditional machines. 7.TCL furnace thermostat switch using 60 separate control group, the thermostat is more uniform. 8.Special set the machine count function to facilitate the class of materials production and production statistics of each volume. 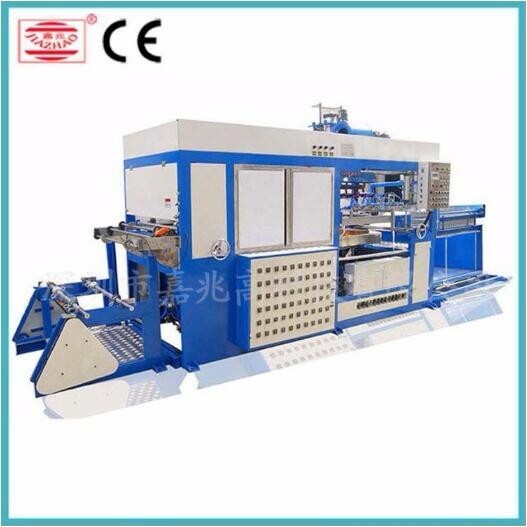 9.All machine-wide assembly of imported components, quality, stability, structural solid. 10.This machine can be all the actions under the automatic and manual control of a separate, easy to operate. 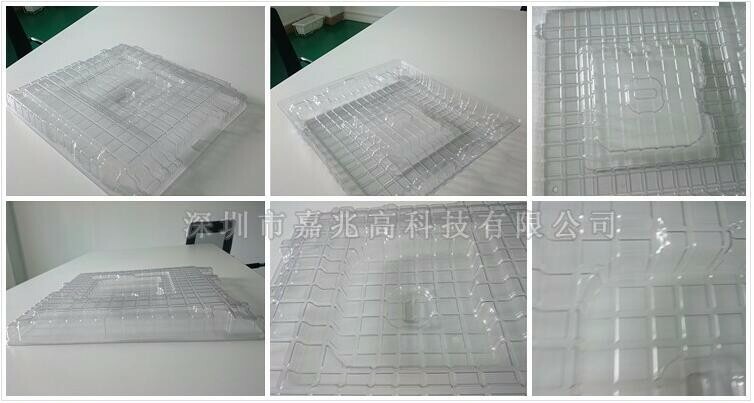 PVC, PET, PP, PC, ABS, PS, EPS, HIPS, LDPE, HDPE and all thermoplastic sheet. 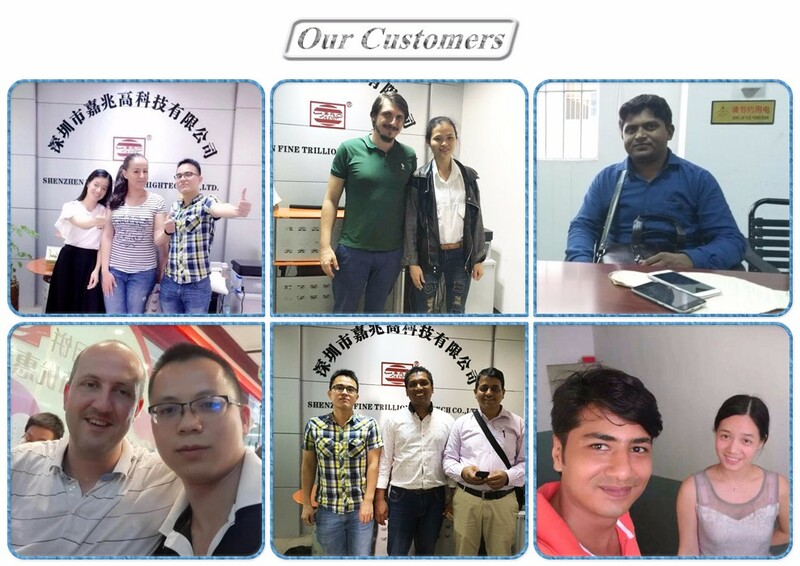 manufacture of high-frequency, ultrasound plastic welding equipment and related components and material. high-frequency ultrasound technology for more than ten years. 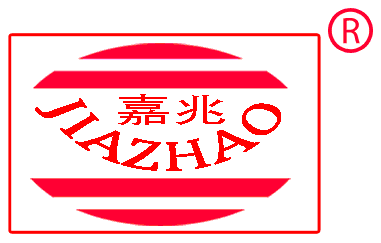 We provide high-quality industrial equipment. 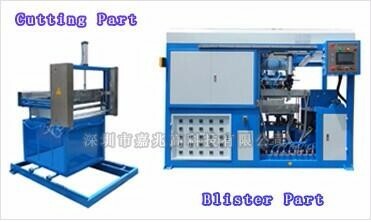 / Snap button machine / Screen printing machine / Riveting machine / Cuuting machine and so on. 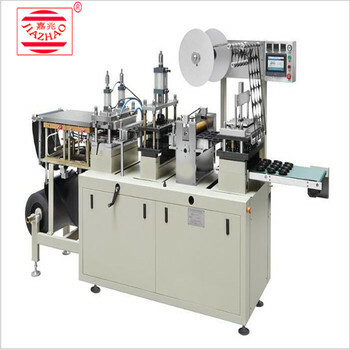 gantry type high-power high-frequency machine, continuous type blister packaging machine, etc.